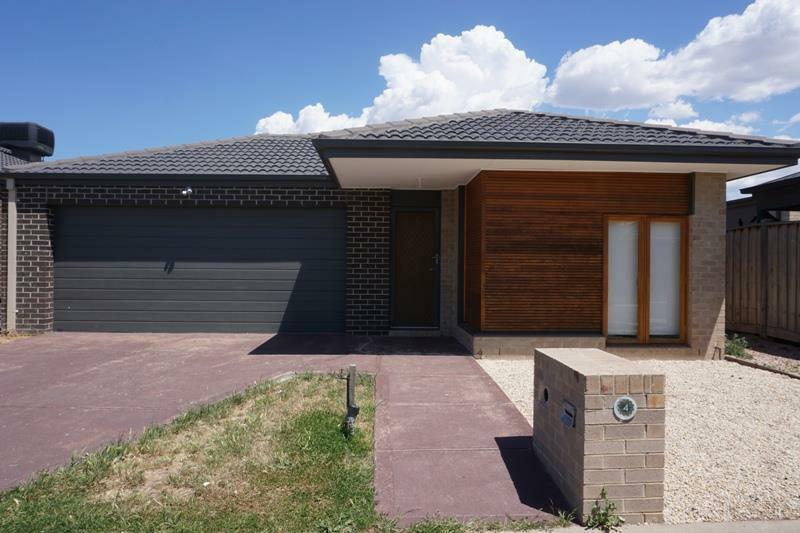 Located in the most sought after and popular suburb of Tarneit, this beautiful family home is an exemplary combination of space, elegance and style. 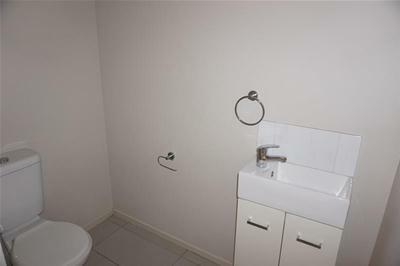 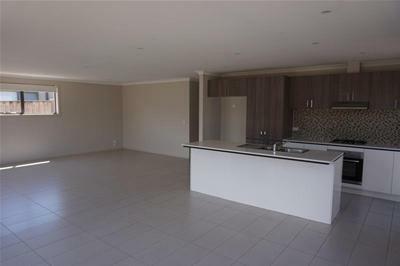 It comprises of four bedrooms, two bathrooms and a double remote controlled garage. 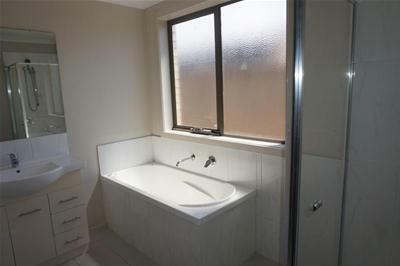 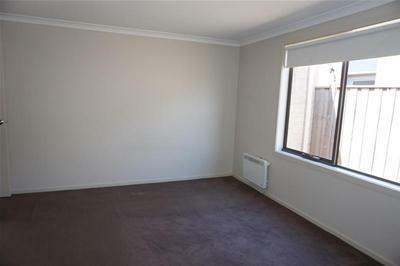 -Master bedroom includes walk in robe with an en-suite. 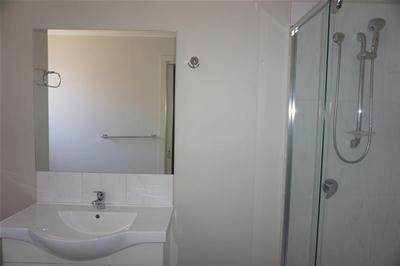 All other good sized bedrooms are fully fitted with built in robes. 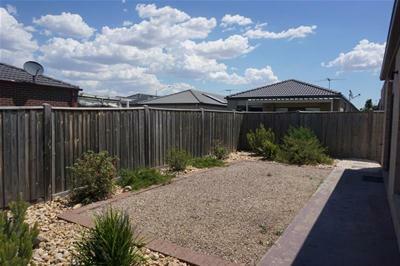 -Living area include an informal family area overlooking the well presentable back yard. 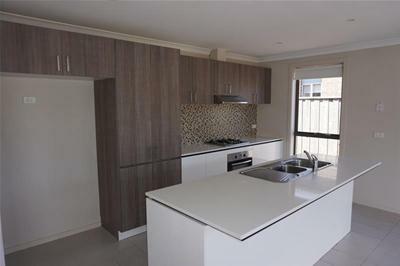 -A well appointed open plan kitchen with stone bench top, tiled splashback, stainless steel appliances and a dishwasher offers you abundance of work space to cook your delicious meals. 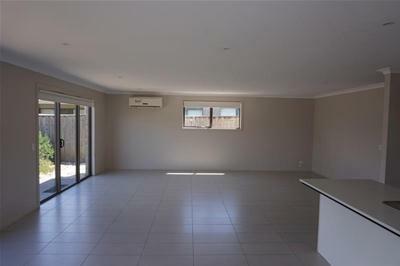 -A large remote controlled garage with internal access and a double roller door with an internal access. 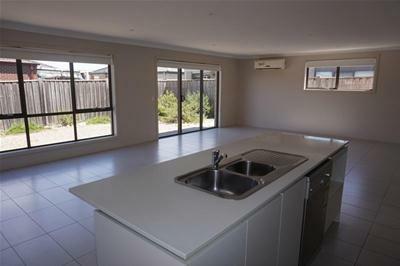 Extra features include wall furnaces to every bedroom, split system, tiles in the hallway, separate laundry with access to outside, 2 kw solar panels to save in electricity bills, fully landscaped front and back yard and much more to explore. 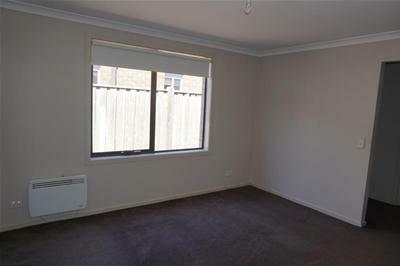 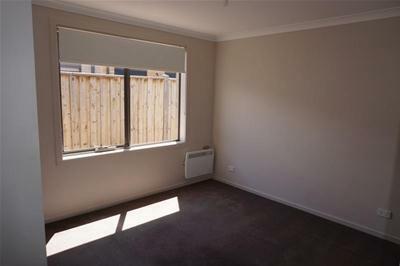 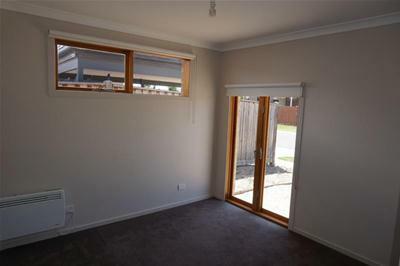 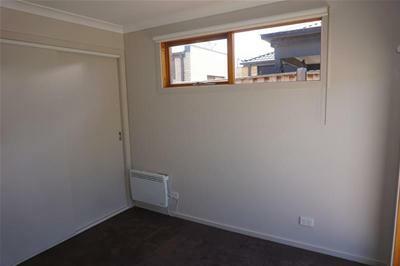 Situated at about 25 kms from Melbourne CBD, this is a prestigious location close to parklands, childcare, medical centre, schools, Local Town Centre and public transport with easy access to Princes Freeway and the new Tarneit Train Station.